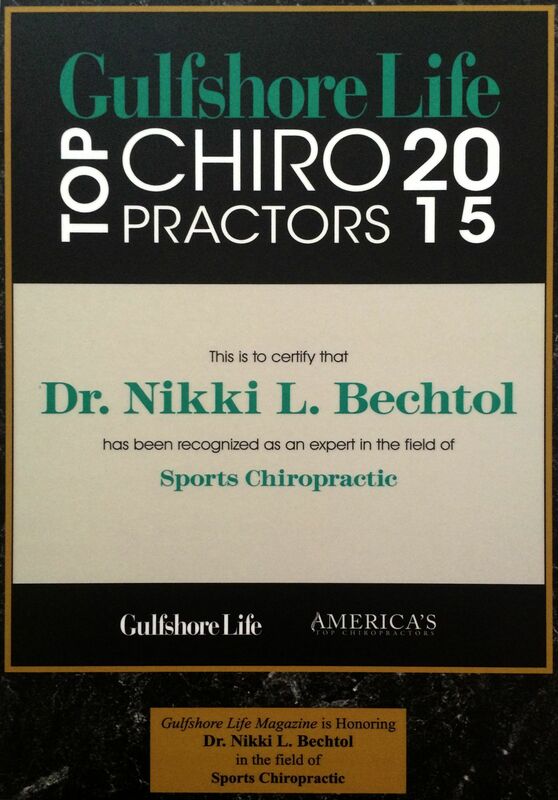 DR. NIKKI TAKES GREAT PRIDE IN REFERRING HER PATIENT FAMILY TO WELL RESPECTED COLLEAGUES WHO SHARE THE SAME PASSION. TELL THEM DR. NIKKI SENT YOU! THE BEST COMPLIMENT SOMEONE CAN GIVE IS A REFERRAL OF A FRIEND!